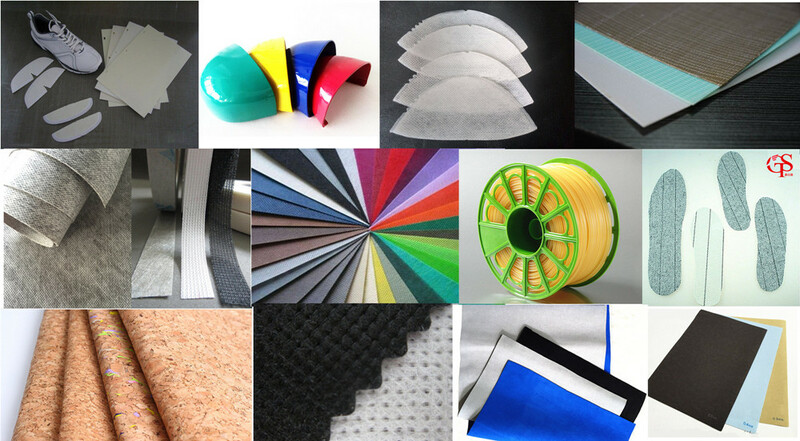 GASTONE SHOE MATERIALS LIMITED is a leading supplier of shoe material like toe puff, counter, middle insole, reinforcement, lining, shoe making machine and microfiber. We believe in quality, which is reflected in our superior merchandise and sales practices. Globally, our name is synonymous with reliability and satisfaction. Dedicated to adding value, our knowledgeable tech experts keep our partners up to date with the latest market and product trends. Our state-of-the-art processing and manufacturing units follow strict quality controls. Each and every GASTONE product is verified against several quality parameters before delivery. We are consistent in our ability to provide highly secure popular products. With trusted, with good service, with qualited products, our products sold in North America, EU, south Asia, Indonesia, Vietnam to meet different requires of different customers.